Named after my two Grandmothers. 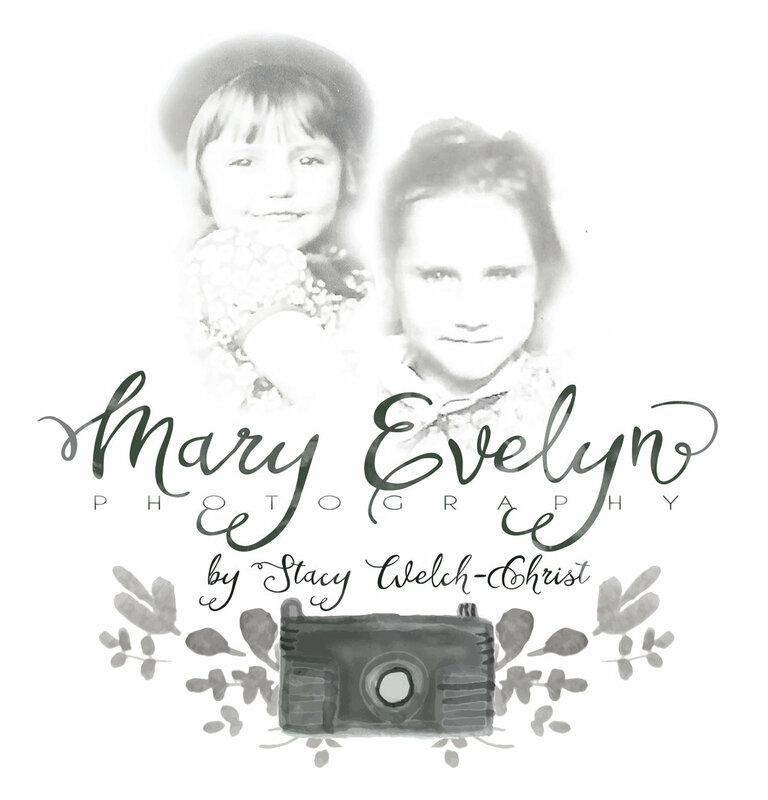 My name is Stacy Welch-Christ and I love capturing moments and memories for people. I am a child of God, first...and I have the most wonderful family that supports me through this adventure. I do everything and all that I do, humbly and with love. I am a homeschooling momma of two beautiful girls and one little angel baby boy in Heaven. My husband is my supporter, helper, second shooter, prop man and friend. I have always loved capturing moments. It's important for me to be able to look back. Memories have always been so special and something that I can look to for joy, remembrance and learning, so when I'm taking your photos, I'm taking more than a photo. I'm capturing that moment. We don't always realize how special each moment is until it's gone. I've learned that many times as I look back into galleries and I cherish every photo and every memory that it brings back. Sometimes tears of Joy and sometimes tears of sorrow from remembrance, but always tears of cleansing and hope renewed.